They may experience brutal winters, but Montana’s woolier inhabitants do their part to keep everyone warm. 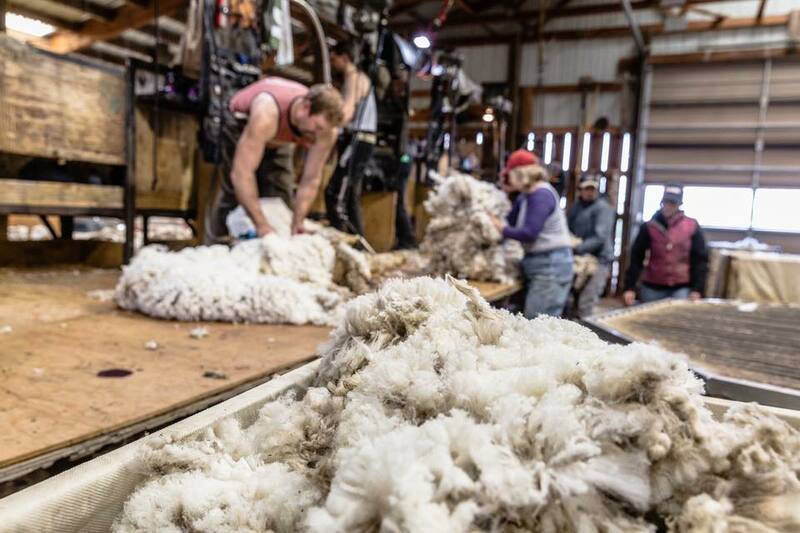 Home to almost a quarter of a million sheep and lambs, Montana’s wool industry ranks eighth in the nation, producing 1.3 million pounds of wool per year. And thanks to the growing demand in recent years for locally produced, sustainable products, many in the industry have been able to develop value-added product lines to expand their businesses and offer high-quality products to customers near and far. 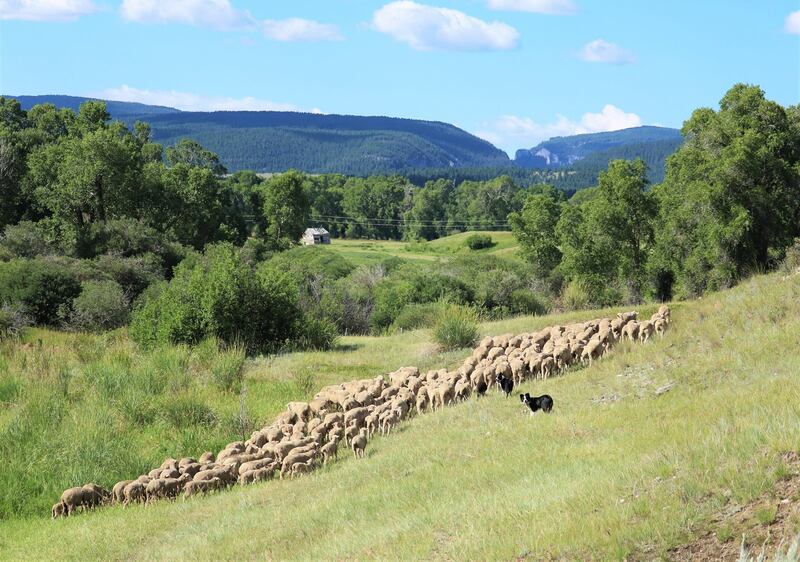 “Montana Sheep Company (MSC) is an old name with a new life,” explains Tracie Roeder, co-owner of the company and wife to Brent Roeder. The original company was founded by Montana pioneer Thomas Cruse in 1881. The new company, owned by the Roeders, was purchased in 2006 and the name was preserved in honor of the original company and its owner’s pioneering spirit. Present-day MSC raises 200 head of registered Targhee sheep and recently began using their homegrown wool to make blankets. Durable, soft to the touch and 100 percent made in the United States, Tracie says MSC’s Montana Wool brand blankets reflect the character and history of Montana. 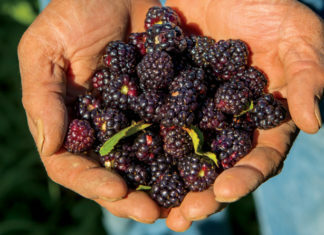 The Roeders love what they do, and they love the unique sense of community among their fellow producers. The Roeders aren’t the only ones who feel at home in Montana. The only source-verified, single-origin Merino wool apparel company, Duckworth is known for their Sheep to Shelf trademark. They carefully manage every step of the production process, from the sheep in the fields to the clothes on the shelves. A boon to the state economy, the local company creates jobs and high-quality apparel while encouraging the industry to keep pressing forward. Ed and Sue James of Sugar Loaf Wool have been processing wool for 20 years. The couple has lived in Montana for 50 years and agree that it’s the perfect place to raise sheep. 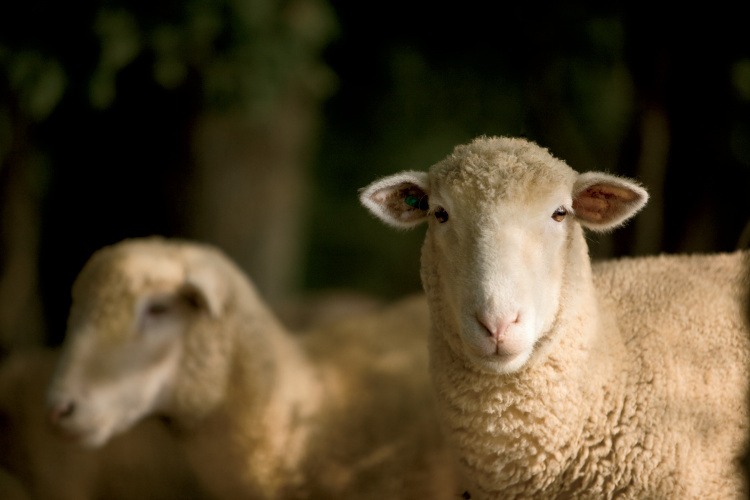 They started out raising cattle, hogs and sheep before launching their wool mill. Today they contribute significantly to the sheep and wool industry by creating value-added products from Suffolk wool such as pillows, mattress pads and comforters. “Wool makes excellent bedding products because it’s naturally fireproof, doesn’t harbor dust or bacteria, wicks away moisture and maintains lift,” Ed explains. All the industry growth comes as a victory for producers across the state.